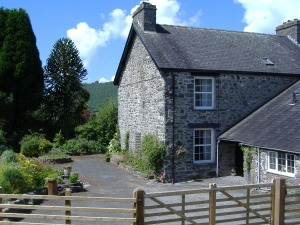 Penyglog Farm Cottages01654 702033work Self-cateringDating back to the 17thC these quality cottages nestle in the hills of the picturesque Dyfi Valley with stunning views over the surrounding countryside. An excellent base for walkers with walks from the front door; cyclists - Hendreron and Llwyygronfa are based on the Sustrans Way as well as being near local cycling tracks; bird-watching - see the Red Kites soaring above or visit the nearby Cors Dyfi Osprey Project. Or if you are simply seeking a relaxing holiday then this is your ideal retreat. Near to the sandy beaches of Aberdyfi and Ynyslas, Centre of Alternative Technology, Talyllyn Railway, RSPB at Ynyshir, Corris Crafts Centre and King Arthur's Labyrinth. Dating back to the 17thC these quality cottages nestle in the hills of the picturesque Dyfi Valley with stunning views over the surrounding countryside. 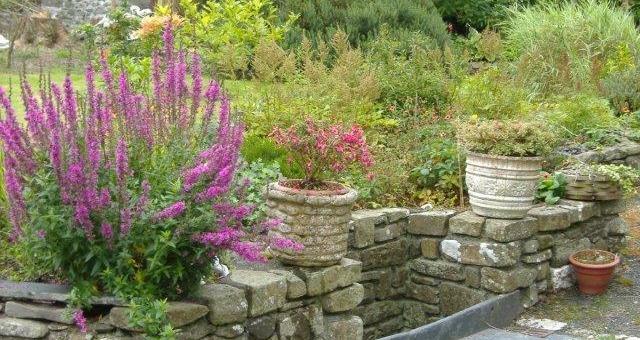 Fishing, golf, pony trekking, shooting, leisure centre all within easy reach. Children welcome from any age. Directions available upon confirmation of booking.